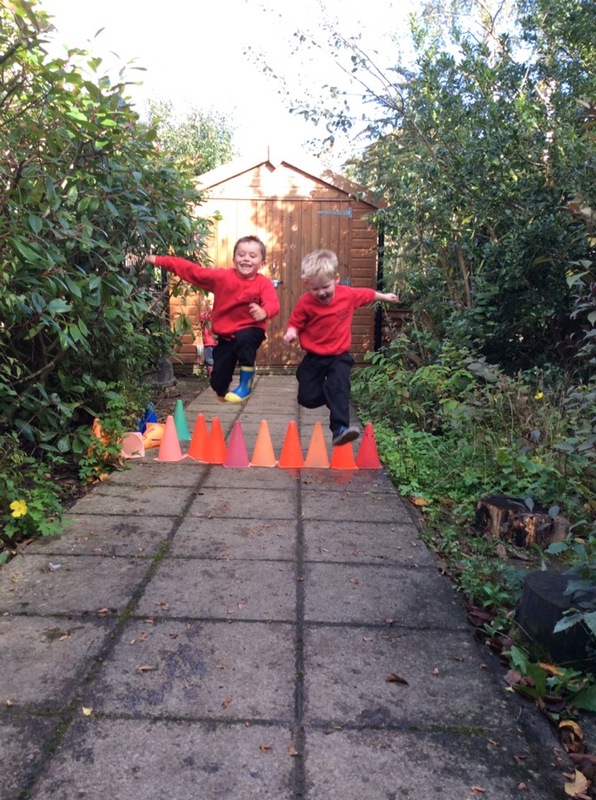 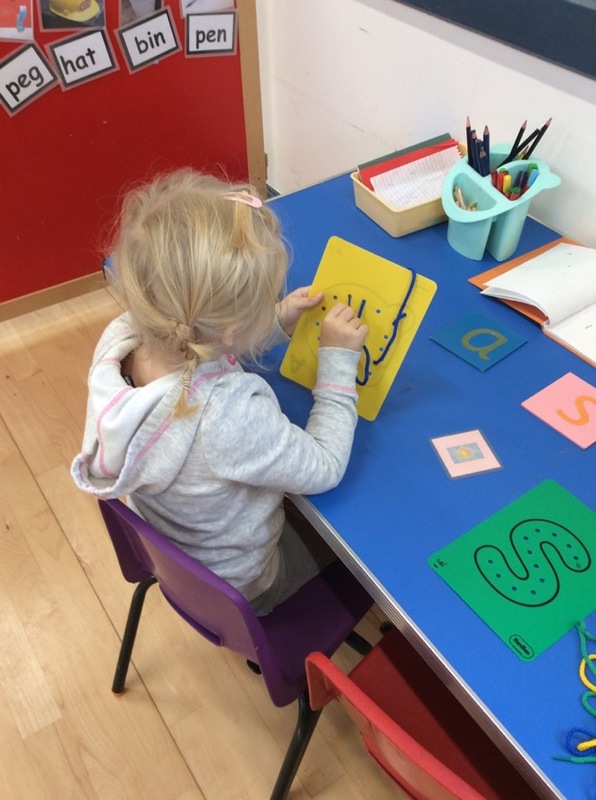 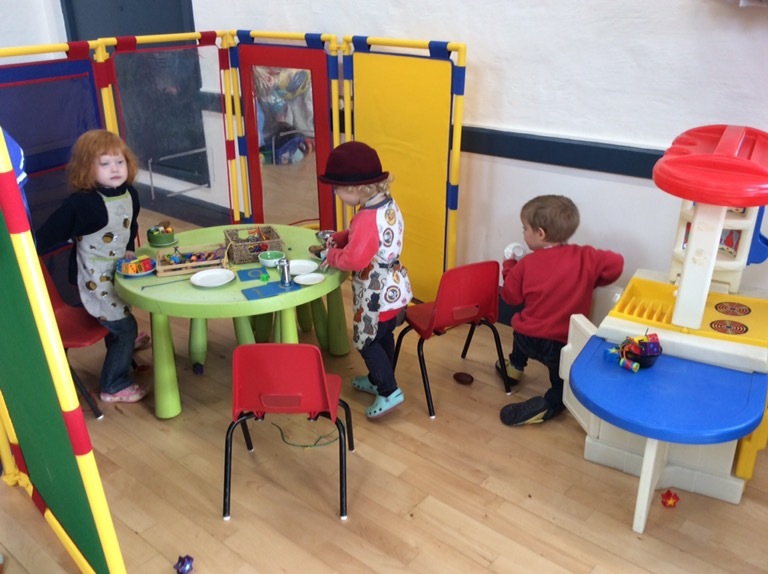 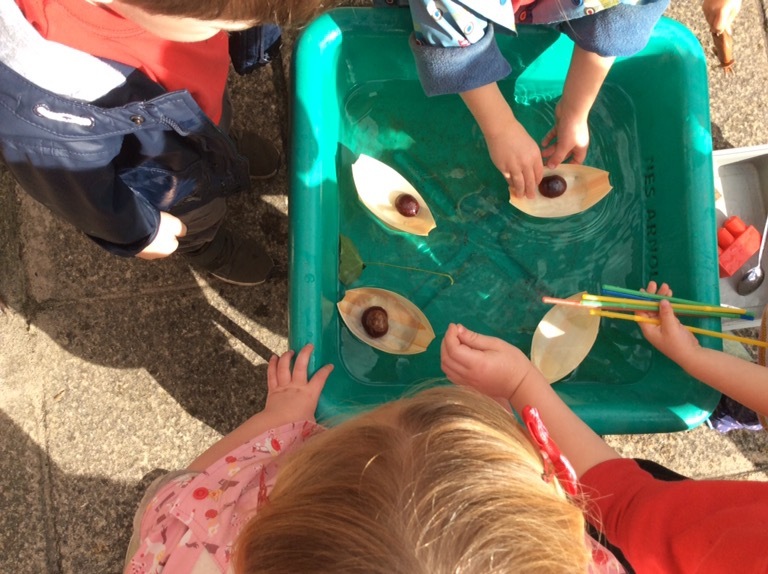 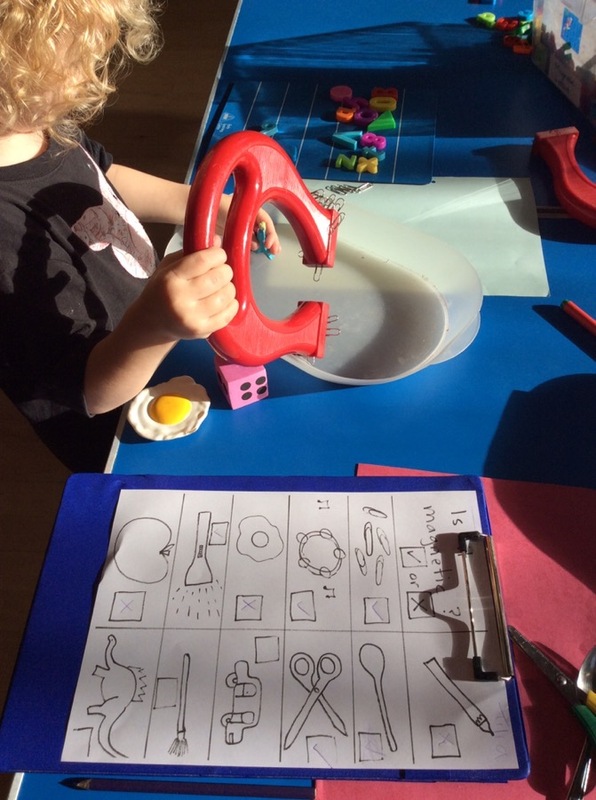 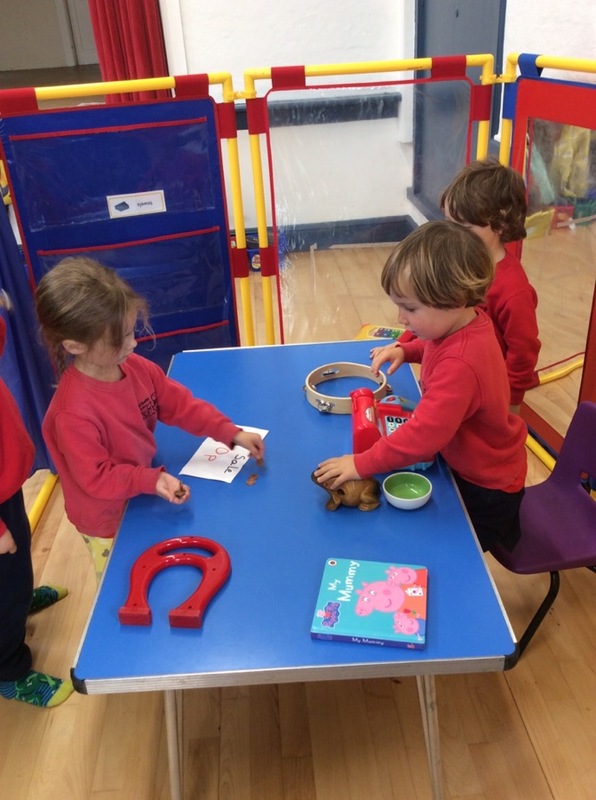 We may have been a little quiet on the blog, but we have been really busy at preschool. 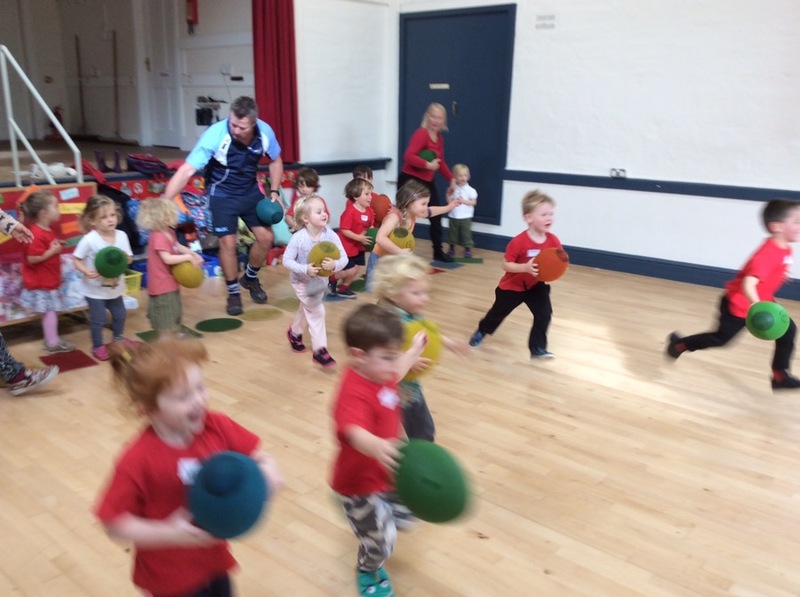 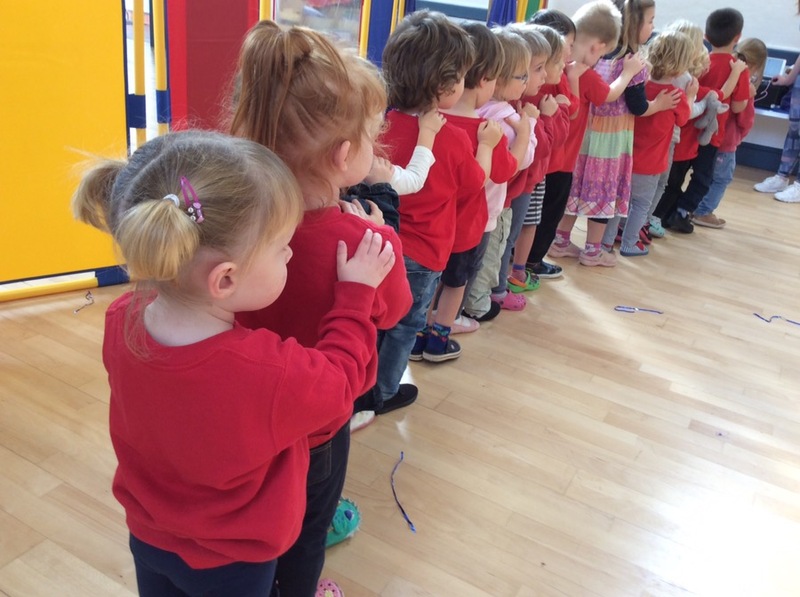 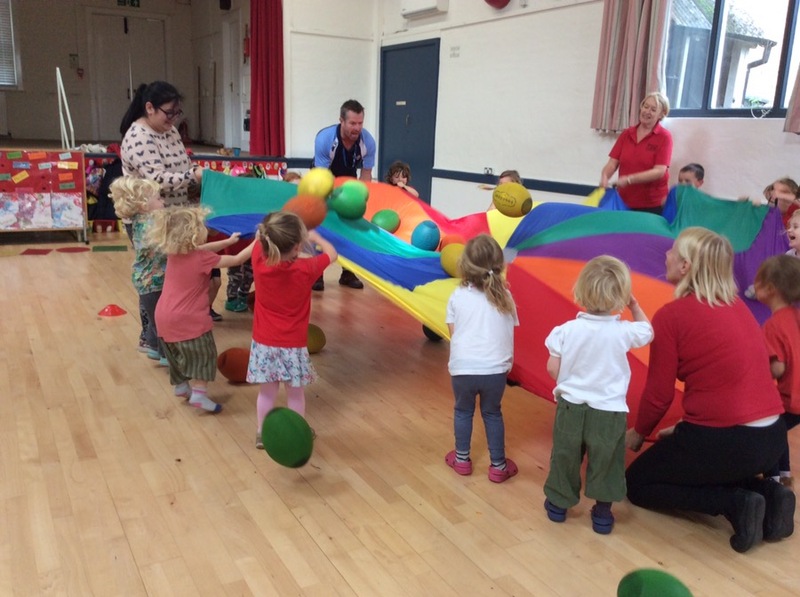 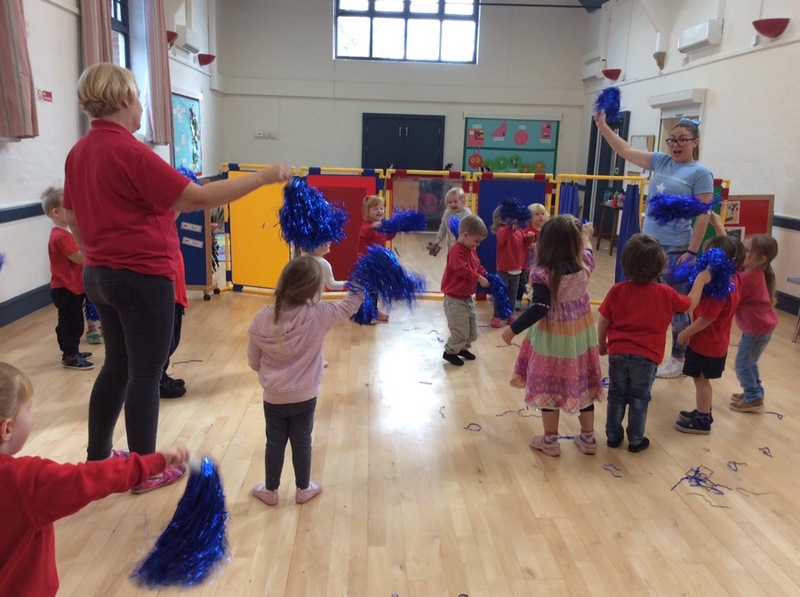 We have invited new people to preschool which have included rugby coaches and dance teachers. 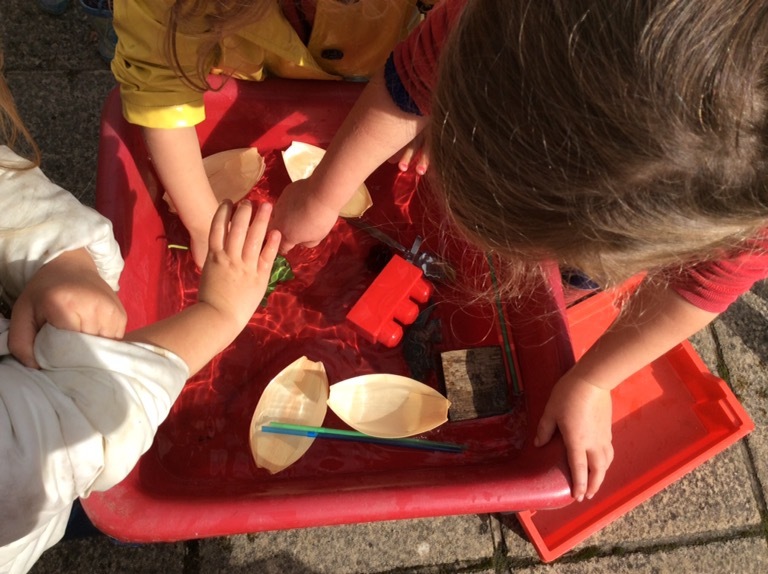 This has been a great opportunity for the children to try something new and we have found they have been really engaged. 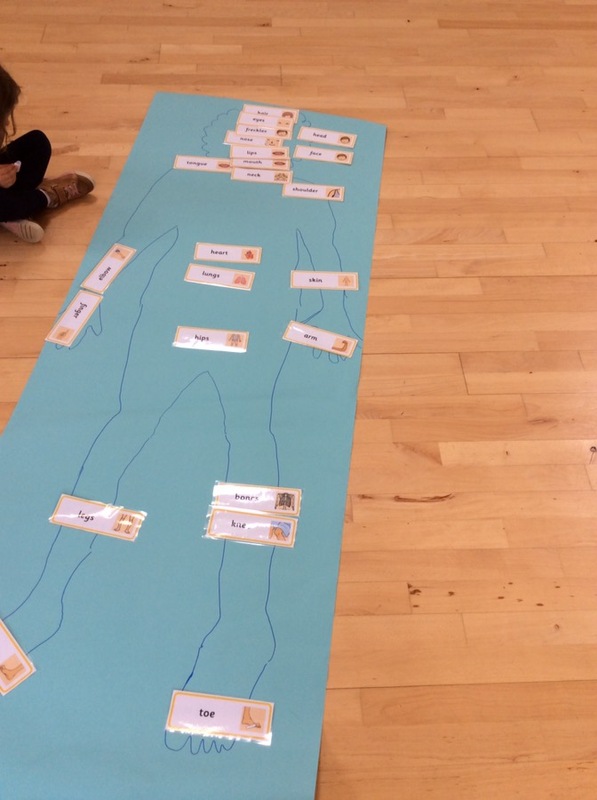 We have also been investigating sinking and floating, magnets, the body and using money. 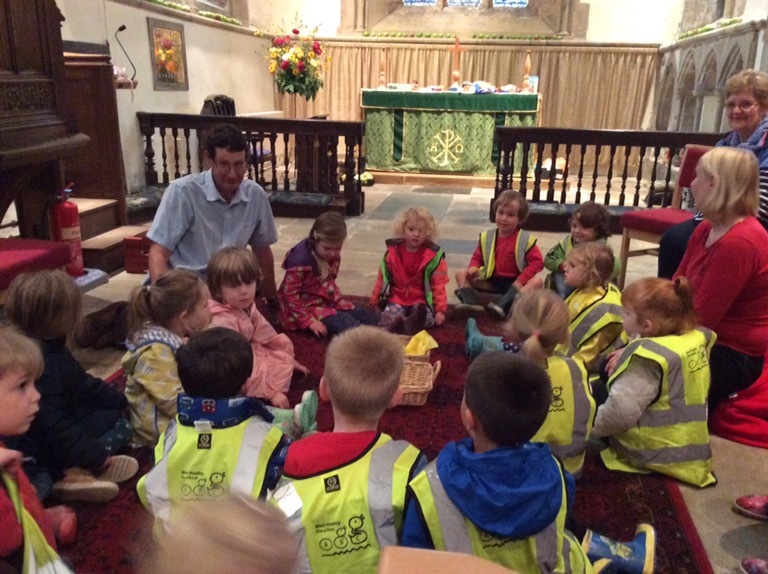 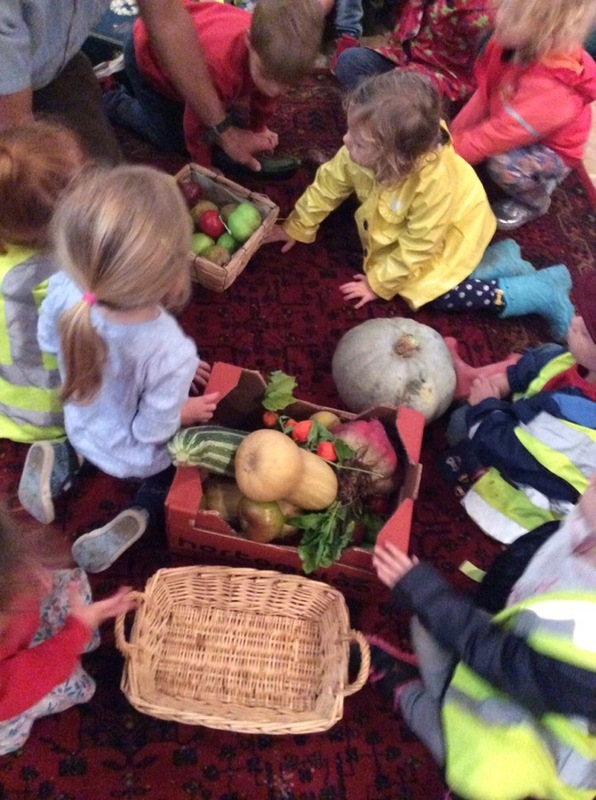 We have visited the church to talk about harvest, where our food comes from, helping others and had fun collecting food around the church. 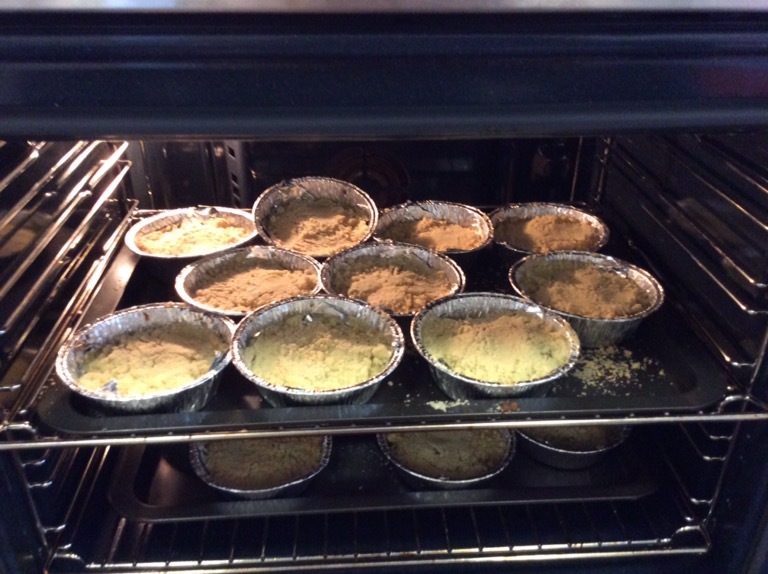 We also made apple crumble to take home for lunch.